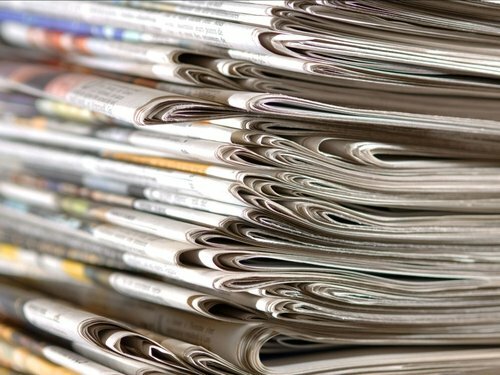 Dublin's two free morning daily newspapers - Metro Ireland and Herald AM - are to merge. This follows an agreement between Associated Newspapers and The Irish Times, joint owners of Metro Ireland, and Independent News & Media, which owns Herald AM. The new title will be called Metro Herald, and each shareholder will have a one-third share of the business. The merger is subject to the approval of the Competition Authority. The shareholders say they will increase investment in the business. The two newspapers hit the streets in October 2005.